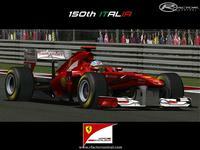 I make a F1 2011 game with GP4 cars and helmets for rFactor 1 and rFactor 2 (?). 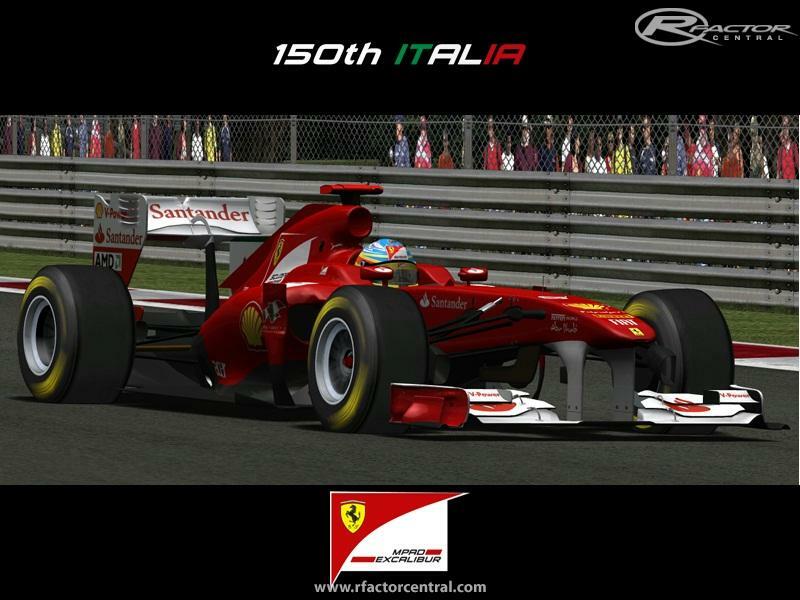 Yeah, rFactor 2, if this game will out before 2011/08/08. I hope, the GP4 modders make any changes on the cars, and they public it. So, I want make a full real mod. this picture is a fake, just look at it closely any real moder can tel its a fake. the car has been photo shopped and badly drawn over. Can you please send me a message with your msn account or something else? I actually have a full 2011 mod for gp4, but i don't know how to make a conversion for rfactor. This could help you, or you could help me, see the thing as you wish. Please send me your mod name.